While the headboards are made to fit our frames and footboards, Headboard Only is available as CMB1H, CMB2H, CMB3H and CMB4H. As an option, a trundle that accommodates a twin-sized mattress (38 W x 75 L x 8 D) is now available for all styles and sizes of beds (Item #TTB1); however, all beds must be customized to allow for the insertion of the trundle between the feet and/or under the side rail. 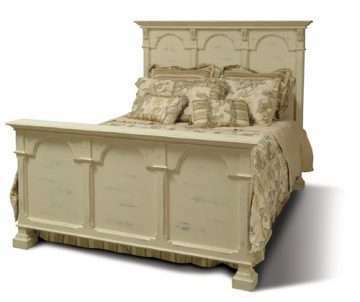 PLEASE REQUEST A CUSTOM QUOTE FOR THE BED WHEN ORDERING A TRUNDLE. 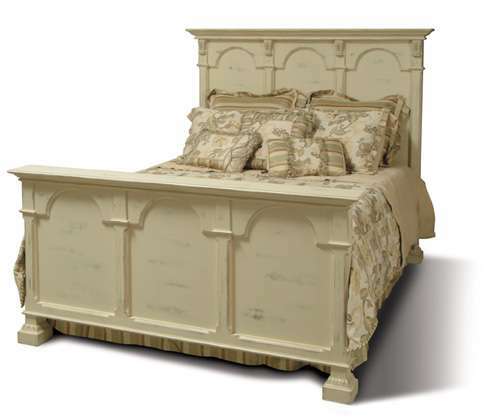 Please note that the trundle will be twin-sized, regardless of the size of bed ordered. Ships in 3 corrugated cartons: Headboard (101 lbs), footboard (69 lbs), and 2 side rails/4 slats (35 lbs).